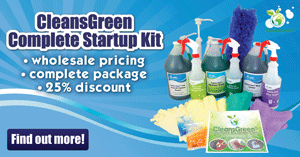 When people think of green cleaning products, they often wonder what ingredients are in it. There is a newly released conclusion that formaldehyde (a common preservative) is a carcinogen. It is great to know that environmentally-friendly cleaning products and green janitorial supplies are free from it, including those provided by Green Cleaning Products. It has been a small side note in the news that the National Toxicology Program has officially listed formaldehyde as a KNOWN carcinogen to humans. Previously it was only recognized as a suspected carcinogen. This is HUGE news because it is prevalent in nearly everything we are exposed to, including our cleaning products. If you have not done so, this is yet another reason to switch to environmentally-friendly cleaning products. If the word formaldehyde does not remind you of high school biology class or a mortuary preserving a body, it should! It is important to use green cleaning products for you, your family, and your pets, and select green janitorial supplies at work since this chemical is used in so many things in our lives that we want to control what we can to reduce our exposure as much as possible. Formaldehyde is a colorless, flammable, strong-smelling chemical that is widely used. 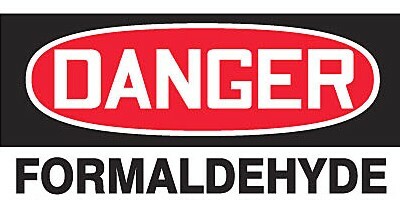 Other names for formaldehyde are methylene oxide, oxomethane, and methylaldehyde. In addition to the cancer risk caused by formaldehyde, from what I have read, I now understand that formaldehyde has damaged DNA, is a sensitizer, and has the potential to cause asthma. Several laboratory studies have also shown this to be a central nervous system depressant. Exposure to it may cause joint pain, depression, headaches, chest pains, ear infections, chronic fatigue, dizziness and loss of sleep. 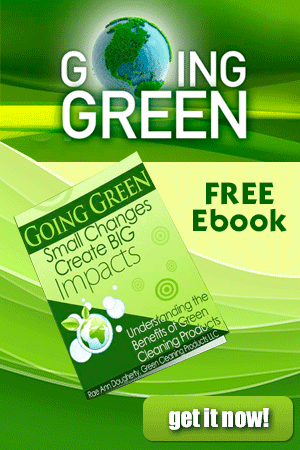 These are all great reasons to use green cleaning products and green janitorial supplies. While formaldehyde naturally occurs in the human body in very small amounts, it is estimated that 20 percent of people exposed to it will experience an allergic reaction. Furthermore, drinking formaldehyde can cause acute symptoms including severe pain, vomiting, coma, and possible death. This is an important chemical used widely by industry to manufacture building materials and numerous household products, including some common cleaning products. Formaldehyde is released by popular preservatives hiding in our cleaning and personal care products, e.g. quaternary 15. It is also a byproduct of combustion and certain other natural processes. Thus, it may be present in substantial concentrations both indoors and outdoors. Since the air that we breathe normally contains some formaldehyde, we are all exposed to some extent. The outdoor air in urban areas usually contains more of this pollutant than less populated areas. In general, the indoor air in our homes and workplaces contain higher amounts of it than the outdoor air. This is especially so if the structure is less than one year old or is a mobile home. Since this is so prevalent in our surroundings, it is important to control what we can, such as ensuring only environmentally-friendly cleaning products and green janitorial supplies are used. 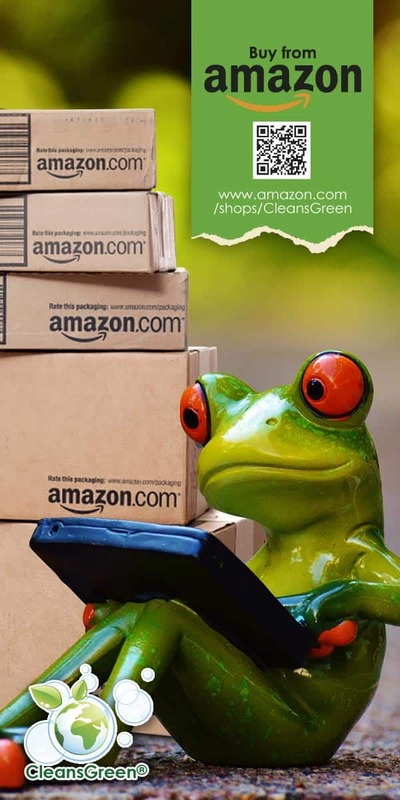 If you are looking for environmentally-friendly cleaning products and green janitorial cleaning supplies free of formaldehyde, visit our green cleaning products store.